There’s no question that MREs have long been recognized as a great potential product whether for storing up emergency rations, prepping for a wilderness survival trip, a long adventure campout in the wilderness, or even for survivalist prepping. Most commonly associated with the military since this is where they are often produced and used. A ready-to-eat meal, shortened to MRE, provides a ton of calories for energy and provides the fuel needed for a soldier to eat one and have a large amount of energy through the entire day. While the use of MREs has expanded well beyond this original use, which didn’t care about taste simply about giving a major burst of usable calories to individuals in extremely challenging positions who needed them and wouldn’t be in position to cook something using an oven, campfire, or other conventional means. The self-heating aspect of an MRE makes it an incredibly interesting and potentially useful setup for ready to make meals. MRE Giant has taken this to the next level and they are an entire large store dedicated to offering a wide array of different MRE options. This means far more choices than there used to be in addition to having MREs that taste really good and are made to actually deliver right amount of nutrition. MRE Giant stands out as just that: the giant in their industry and as the viable go-to source for anyone looking for a wholesome MRE meal from one of the top recognized providers out there. By having this as a one stop shop, you know where to look whether you are shopping for a high quality provider, just beginning to learn about MREs, or want to compare options between all the top notch manufacturers then these are the professionals you want to deal with. One of the things that really makes MRE Giant stick out compared to the competition is their dedication to only working with the best in the industry. There are no contracts with unproven suppliers, no drop shipping nonsense, no overseas mass production with questionable standards or oversight. MRE Giant only works with manufacturers who have proven their ability to create and deliver unique products on schedule. This proven process is absolutely necessary to make sure they can always hold their products up to the high standard they have built the company reputation on. The creation of dishes might be unique but the all important sterilization process is used by every provider. This combination means that the food will be properly sterile so you can eat in confidence while each MRE manufacturer has the freedom to build delicious, unique, and creative dishes. There’s no question that the wide array of MRE choices means you don’t need to settle for a short list of entrees. There are a huge array of options both for entrees and side dishes, and this means that there is never a shortage of choices. There’s no reason MRE meals can’t be wholesome and delicious while still providing outstanding quality from well known distributors of made ready to eat meals like Eversafe, Omeals, XMRE, and more. Whether looking for a very specific type of individual MRE, a customized option to see what can be done with a particular meal, or a wholesale solution in MRE form, or something else along those lines but different from any option you’ve been able to find then these are the guys that you want to do business with because if there’s one thing they understand, it’s MREs. Inside and out! Why not both? The old beer commercial models aside, both civilian MRE and military MRE options are both made available through the MRE Giant. 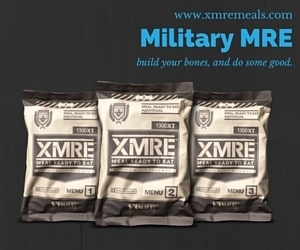 Military MRE meals from XMRE are among the most popular available but you can peruse the full list of providers of the traditional military MRE or if you want something that is more civilian based then those options are available, as well. Which one is best for you depends on a variety of factors. There isn’t a huge difference between the two, but the military version offers a few additional items such as tabasco sauce for flavor, a piece of gum to chew on afterwards, and some toilet paper for when you’re in the field. For long back country hikes this can be a big one especially if you are on a rustic route. Both have 5 year shelf lives, both generally come with an entree, side, and cracker side (unless customized in a different way) so the difference is in the details in that situation. MREs pack a lot of calories in a relatively small pouch and they provide a really full meal that only needs some warm water to cook fully. This means as long as you can make a fire or boil some water then you can cook these even out in the middle of nowhere. The 5 year shelf life is going to outlast anything else you might stock up for long term storage short of good old fashioned canning of fruit or vegetables. They are perfect for virtually any campsite or emergency or survival kit. They’re good for emergency bunkers, or even if you do not have a propane stove and fuel then even a full week of blackouts won’t stop you from getting the food and calories you need. That’s a lot of impact from a very small block. If you’re a fan of bug out bags then these make even more sense. Simply put, there’s something about meals ready to eat (MRE) that just stand out because they are so different from anything else that is out there. What else is going to have a 5 year shelf life? What other single preparation pack is portable, easy to prepare in your house or out in a rustic campsite & delivers 1,000+ calories? What is designed for camping now or storage for a survival situation? The answer is simple: there’s nothing that compares to a good MRE and that’s why these meals have been so popular with civilians, campers, survivalists, preppers, and a wide variety of others. The popularity of these go way beyond just individuals who have served in the military before, but it has spread to many others. 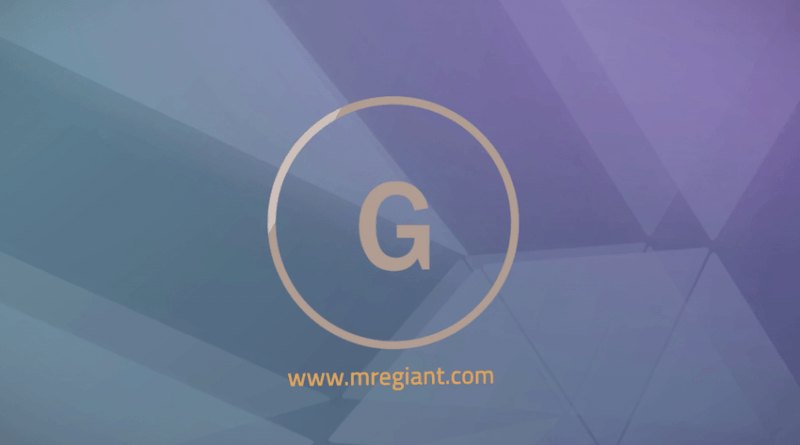 What Services Can MRE Giant Offer? 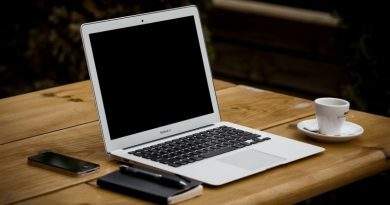 They are able to provide not only individual orders or fill your needs but while they don’t use drop shipping to create their meals, they can provide a stable and steady supply to any order, allowing you to brand and drop ship using them as a provider since this gives a high level of quality control you’re simply never going to be able to guarantee through a traditional means. They have the ability to offer the full range of conventional meals or options that you can get from the top manufacturers while offering a top notch deal that puts you much closer to wholesale production and distribution as opposed to paying the full retail markup. In other words, this is the way to go to get the highest amount of possible quality compared to price. The professionals that make up the MRE Giant company take massive pride in being both forward thinkers as well as problem solvers. What are the problems that weren’t being addressed? Who is going to understand the pros and cons of long lasting shelf food better than those with first hand experience with it in multiple scenarios? You don’t solve new problems by looking into the past. That’s why MRE Giant was founded not just by manufacturers but by experienced entrepreneurs who understand how MREs work, and focus in on how the shelf stable food industry works. The right type of MRE can be useful in so many different scenarios but it was frustrating to see how few great options there were or how high the retail market was. There really weren’t many wholesale, customized, or personalized options when they started and that only further fed the fire to become a company that stood out heads and shoulders as the big solution maker in the industry. When you bring knowledge, experience, and passion together you end up with an outstanding company that is the result of vision and work you believe in. Safe food that keeps for emergency situations is an important thing and that passion has directly resulted in the success and word of mouth reviews the company has enjoyed since their founding. 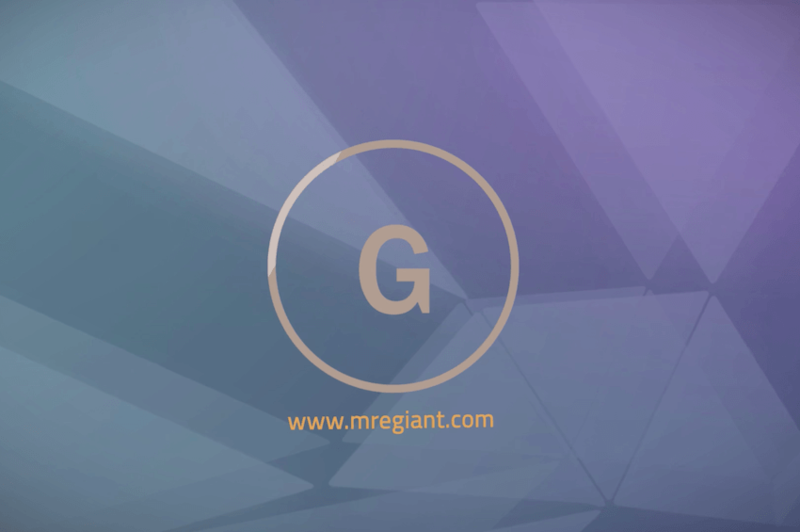 MRE Giant has also gained a strong reputation for making it easy to check them out through a wide variety of coupons and deals, many which often start with some type of social sharing. Share them on Twitter or like them on Facebook? Many times this can be done to open up a coupon for a first time buyer looking to order from them online. The customer service has a reputation for getting high marks, and they really do well with outreach to new potential customers in addition to making sure all their current customers are well taken care of. This is always a really encouraging sign, because the truly great and passionate companies always make sure to focus on keeping their customers happy and going above and beyond. The commitment to offering deals frequently means that they are willing to lose a little bit of money up front because they are confident that in the long run they will prove that their prices are more than fair considering the quality and level of service that they offer. One consistent truth across multiple industries is that outdoor people are always passionate about any niche they go into and that holds plenty true with this group of entrepreneurs who have built an outstanding company that is keeping true to its initial vision and delivering in a big way to really change the game when it comes to MREs and other long shelf life food stuff. This goes both for the individual as well as the wholesale game: and they do it with a quality that used to be considered impossible. 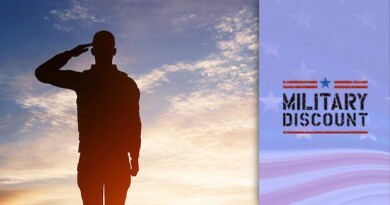 While it can be hard to figure out what the future holds for any company, the dedication to providing custom, personal, and individual MRE buying options in addition to a commitment to working out customized wholesale options bodes well for MRE Giant both now and in the future. This allows them to be the lead choice in a variety of sub-niches within the MRE world and in some cases they are the only company that has made a commitment to being the solution that many other companies within this industry need. They are easy to locate online and if you have any questions, this is a great place to start or to find out where to contact them for more. Take a look and see what this remarkable company has to offer!